Biffa Award has pledged £1.5m over three years to AIM for the National Heritage Landmarks Partnership Scheme. Annual awards are allocated to projects that help transform derelict buildings and sites into inspirational resources that tell the stories of people, processes, industrial development and change. The Scheme will create a high profile network of interpretation and education projects across the UK that will showcase the far-reaching changes in industrial development that have shaped our nation’s history. Commenting on the latest round of awards, Sir Neil Cossons, Chairman of the Advisory Panel, said: “The second round of this three-year award scheme, like the first, resulted in applications of the highest quality and has again demonstrated the significance of Britain’s outstanding industrial heritage. All four grants have been awarded to sites of national importance and will enable them to enhance access for the public and improve interpretation”. AIM member, London Transport Museum hit the headlines last week for a partnership with famous London toy shop, Hamleys. The store has launched an interactive attraction based on the London Underground on the lower floor of its Regent Street store. The new attraction includes an interactive tube station area and a 1970s train driver’s cab, thanks to the partnership with London Transport Museum. It also has other transport games, a Nerf tunnel target board and in-store entertainment. Read more at Attractions Management. 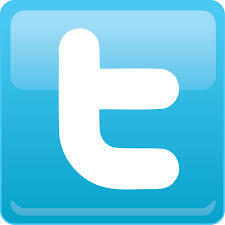 ABTEM is now on Twitter! ABTEM now has a Twitter feed: @abtemuseums – why not follow us and keep up to date with the association and events in the museums and heritage sector. Here is a YouTube clip showing the museum recently visited by the Association for its Autumn seminar. The sad news has been announced that John Snell, one of the early pioneers of the railway heritage movement has passed away. 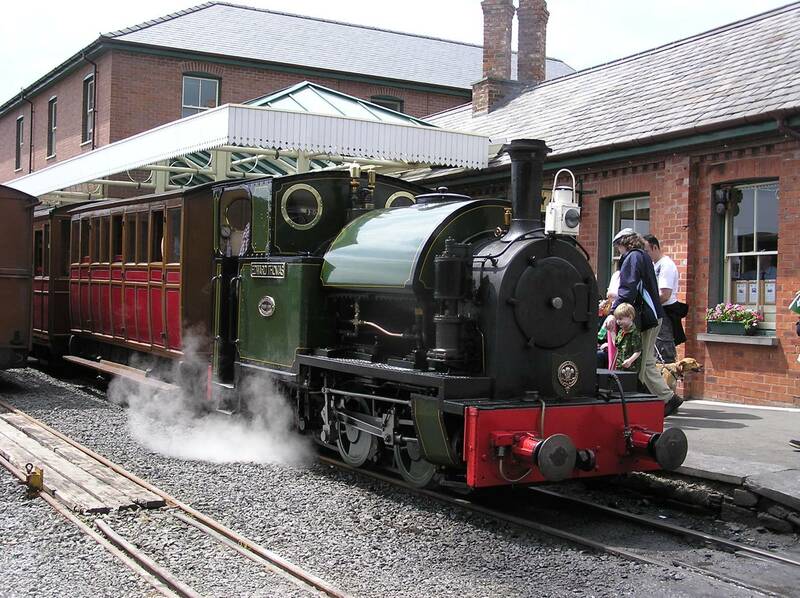 John was involved with the Talyllyn Railway from its earliest days, and was the fireman on the first train to run on the Talyllyn under preservation. He subsequently worked for London Transport, British Railways and for 28 years as the General Manager of the Romney, Hythe and Dymchurch Railway.